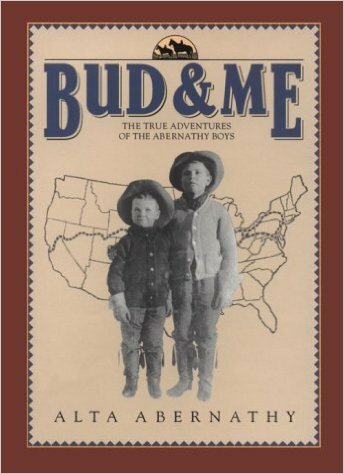 Bud & Me is one of the 20th Century’s most exciting true stories of courage and adventure. The year is 1905. The new century is still in its infancy. Automobiles are little more than rich men’s toys and many short-sighted people feel that everything that can be invented has been invented! In the early 1900’s there are only 150 miles of paved road in the entire country. Fifty percent of Americans live and work on farms. Radios and refrigerators are still years away. Women are not allowed to vote yet and Teddy Roosevelt is in office. Against this background come two adverturesome boys, Temple and Bud Abernathy. Raised by their widowed father, “Catch-’em-Alive” Jack Abernathy, known as the man from Oklahoma who catches wolves with his hands . . . the boys, ages 5 and 9, set out on a series of daring rides across America. First, alone on horseback from Frederick, Oklahoma to Sante Fe, New Mexico and back. Then to New York City, alone on horseback to meet the! ir friend “Teddy” and back to Oklahoma driving their own “Brush” automobile. Their longest ride and again alone and on horseback, takes place in 1911, when two New York promoters challenge the boys to ride from Coney Island to San Francisco in 60 days time. The boys are allowed only one change of horses and they cannot sleep or eat under roof during the entire trip or they forfeit the $10,0000 prize money! It is hard to comprehend how diferent the country is today from just 90 years ago! 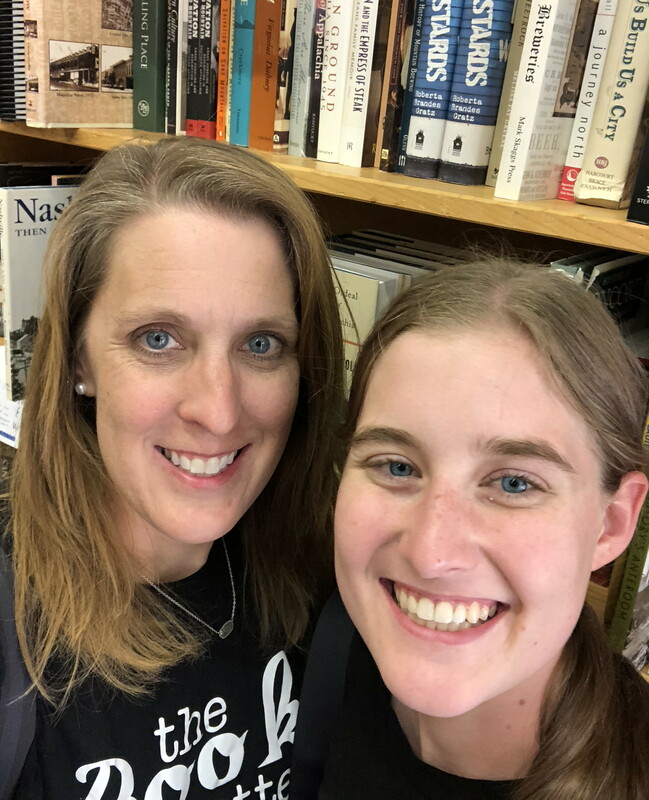 The story is captivating and an important piece of Americana and rare that it can be shared by an entire family! Bud & Me is a delightful tale of two brothers and their journeys across America in different modes of transportation. At just five and nine the two brothers, Temple and Bud, make a journey from Oklahoma to New Mexico this journey creates many interesting memories. This is a historical book that was written by Temple Abernathy’s wife. While the book is focused more for middle school children, even adults will find the tales in this book funny and interesting.